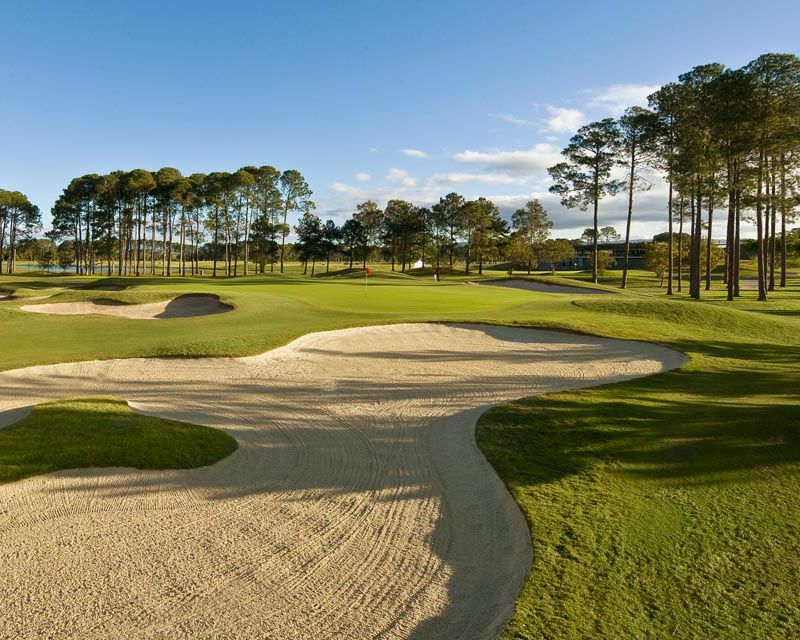 The Palms is an 18-hole resort-style golf course characterised by its unique, century-old Cabbage palm tree vistas. 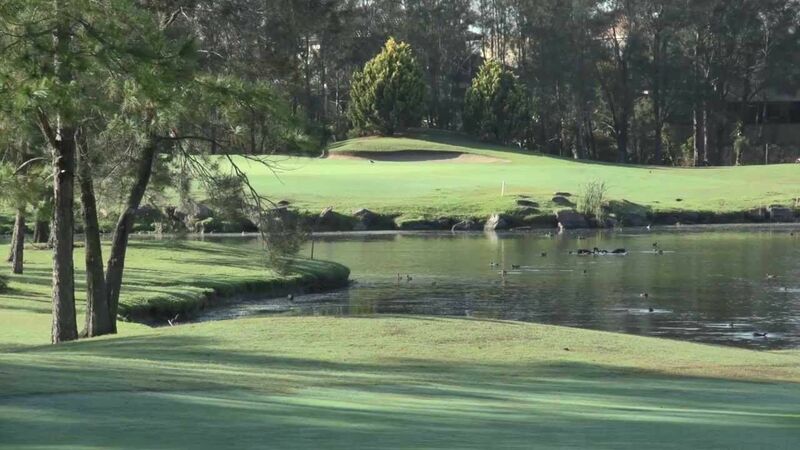 Considered one of Queensland’s favourite resort courses, the 5833 metre course has a par of 71 and a rating of 70. The spectacular resort driving range is open seven days a week. Practice putting green and practice chipping holes are located near The Palms’ first hole. Leading brand clubs and shoes are available for hire. 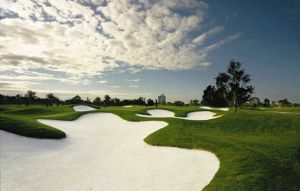 Golf tuition is available through Sanctuary Cove’s Golf Academy. 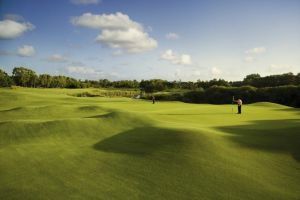 The Palms is also the ideal location for corporate and group golf days, with specially tailored packages to suit small and large fields. 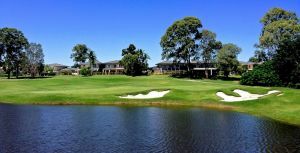 Sanctuary Cove is ideally located on the Gold Coast’s North Shore, only 50 minutes from capital city Brisbane’s airport and 45 minutes from Coolangatta airport. The beaches of Surfers Paradise are only a 25 minute drive away. By car – Exit 57 both north and south direction on the M1. 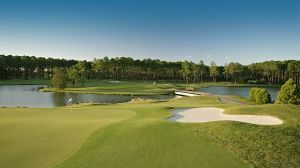 The Sanctuary Cove - Pines Course is not yet in our pool of Golf Courses for orders.